Issue #3 is finally here! – THE ART OF THE STEAL! 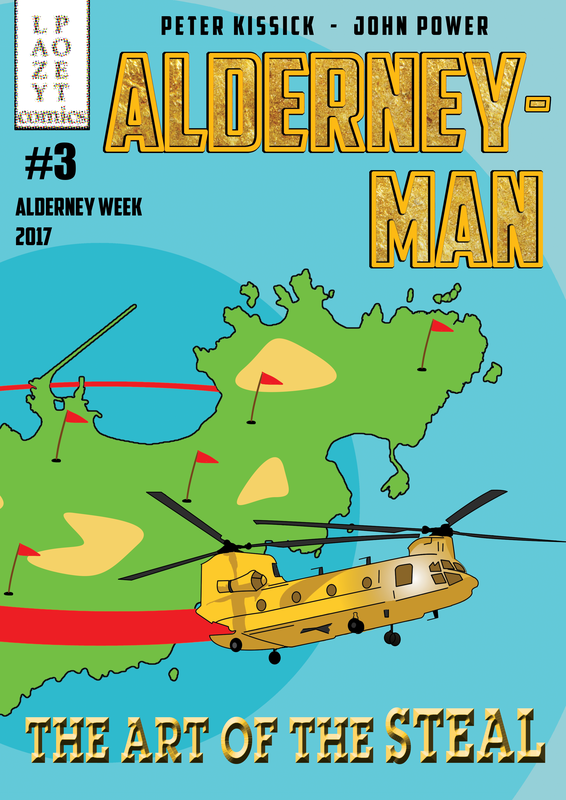 It looks like someone is buying up all the land on Alderney to turn it all into a massive GOLF COURSE! Could it be linked to the mysterious blonde-haired weirdo business-twins living in GRUMP TOWERS … ? Buy issue #3 using the links below! 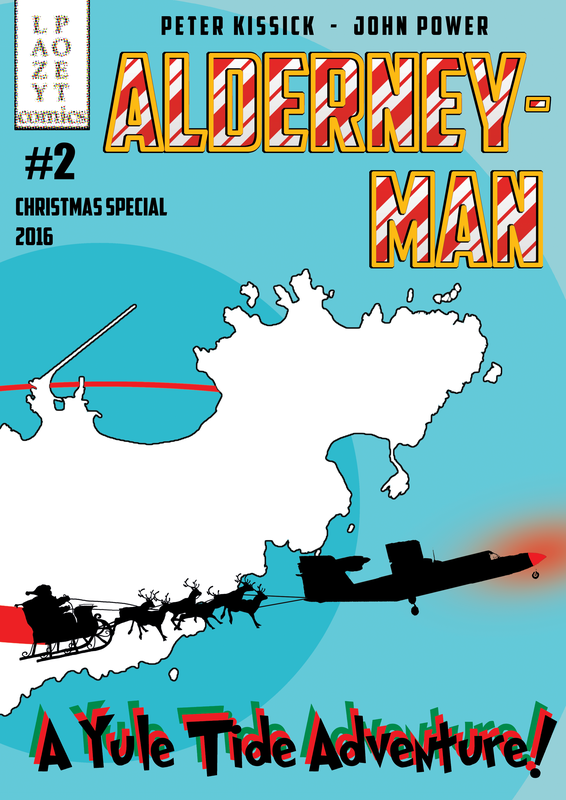 ← Issue #2 – The Christmas Special! Online orders are available below. 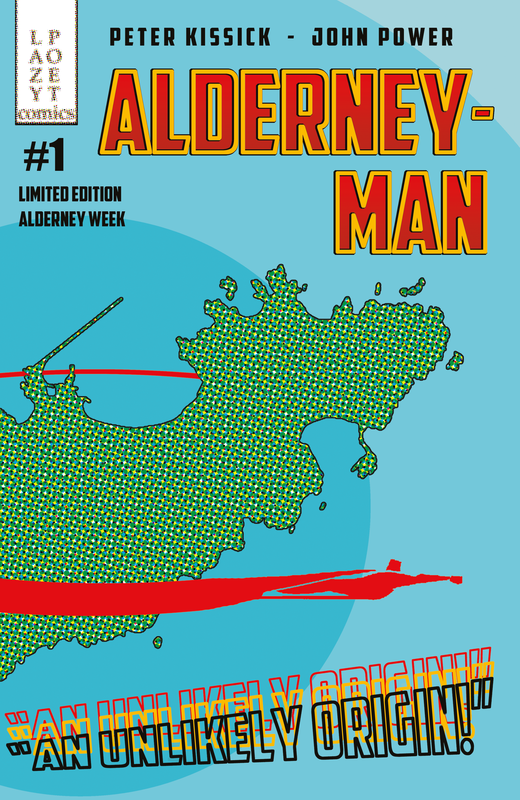 Alderney-Man has been written and created by Peter Kissick and John Power, and published via Lazy Poet Comics. For more information, please visit the Lazy Poets Blog.